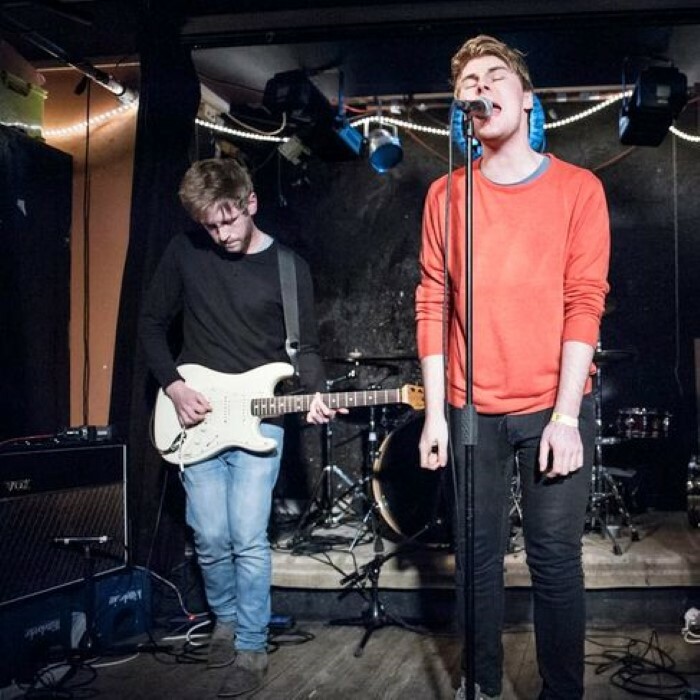 Formed in Dublin in late 2011, noisy indie rock quartet Girl Band's debut single "In My Head" quickly caused a stir in the blogosphere, appearing as a free download in April 2012. With influences ranging from Nirvana to Queens of the Stone Age to mclusky, the four-piece of Dara Kiely (vocals), Alan Duggan (guitar), Daniel Fox (bass), and Adam Faulkner (drums) went about playing shows around Ireland and making an EP. Recorded live and produced by the band, France 98 was available on a limited run of 300 12" vinyl through Any Other City and included the infectious groove of "You're a Dog." Following this, Girl Band recorded a cover of techno artist Blawan's "Why They Hide Their Bodies Under My Garage?," which furthered their reputation and expanded their fan base, setting them up for a handful of U.K. live dates in April 2013. A few limited 7" singles appeared on Any Other City in 2014. Tracks from these singles, as well as their Blawan cover, were given wider release in 2015 on The Early Years, the group's debut EP for Rough Trade (which ironically did not include any material from the band's earliest releases from 2012). Holding Hands with Jamie, Girl Band's self-produced debut album, landed on Rough Trade in September of 2015.